Located in Gastown’s historic Blood Alley, The Salt Tasting Room is home to Vancouver’s most unique and unforgettable tasting experience. The simple menu written out on a chalk board at the back lets you know the 10 meats, 10 cheese and 10 condiments available for your tasting plate. Then, you (or your server) can pair this plate with wine. 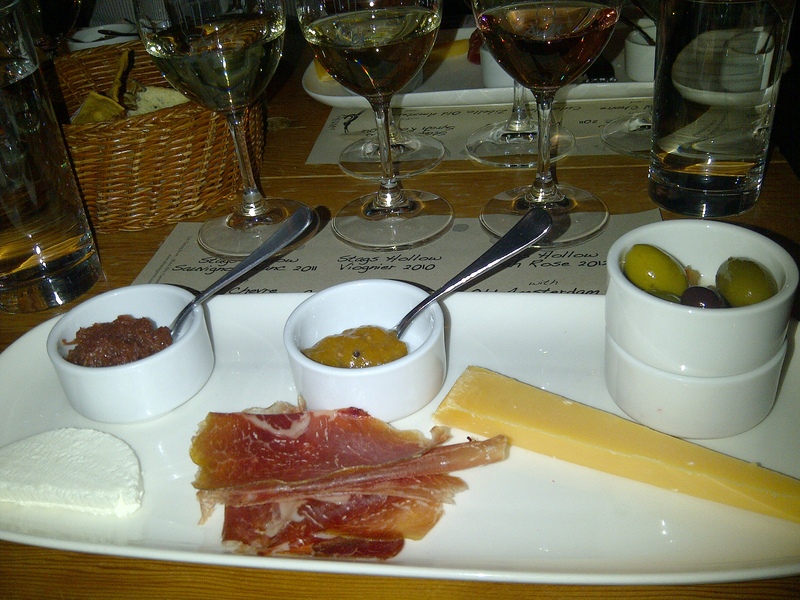 Throughout the year, Salt Tasting Room hosts special wine tasting events- Salt Cellar Series. On March 26, 2013 Okanagan Falls Stag’s Hollow was the feature winery. Don’t miss the upcoming Salt Cellar Series tasting events, hosting Okanagan Crush Pad on April 23, 2013 and Nichol Vineyards on May 21, 2013. 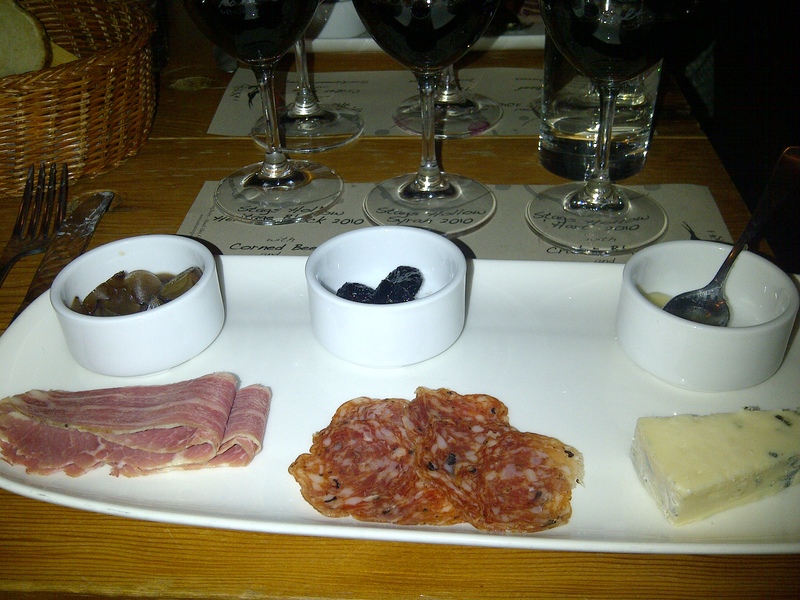 You will receive 6 wine tastings pairied with 6 cheese/meats and 6 condiments- all for just $50.00! Ticket details here.